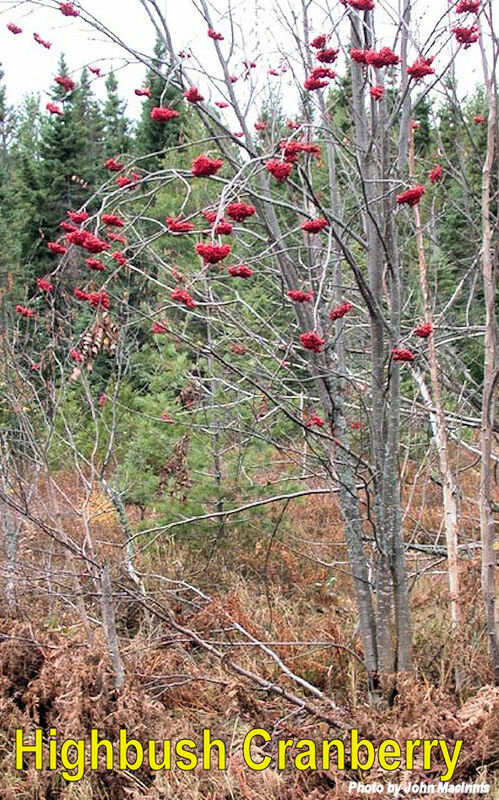 A number of oppositely-branched shrubs grow in the U.P. 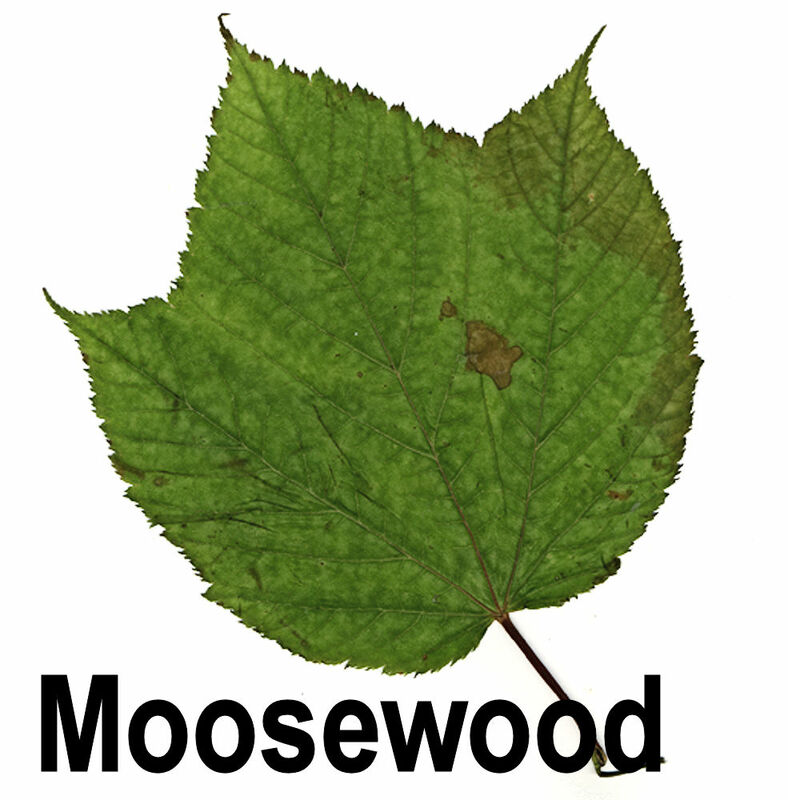 Only a few are mentioned here as this website deals mainly with trees. 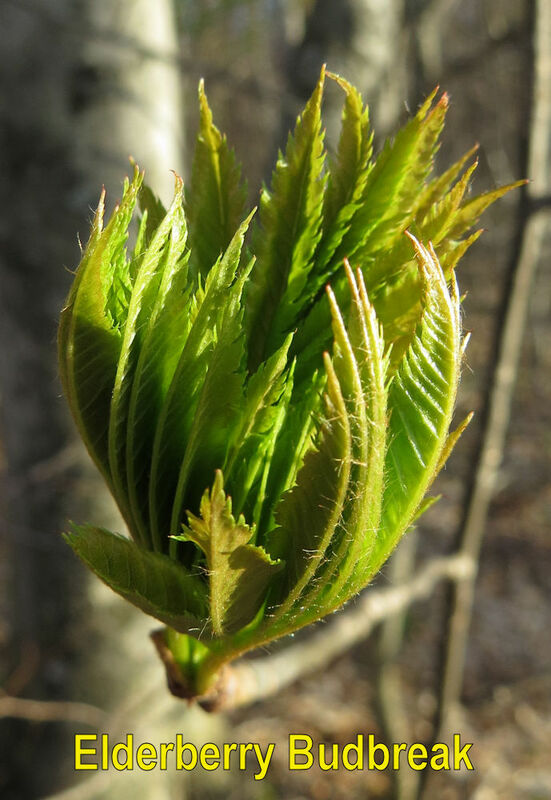 However, similar-looking shrubs can easily confuse identification of tree saplings. 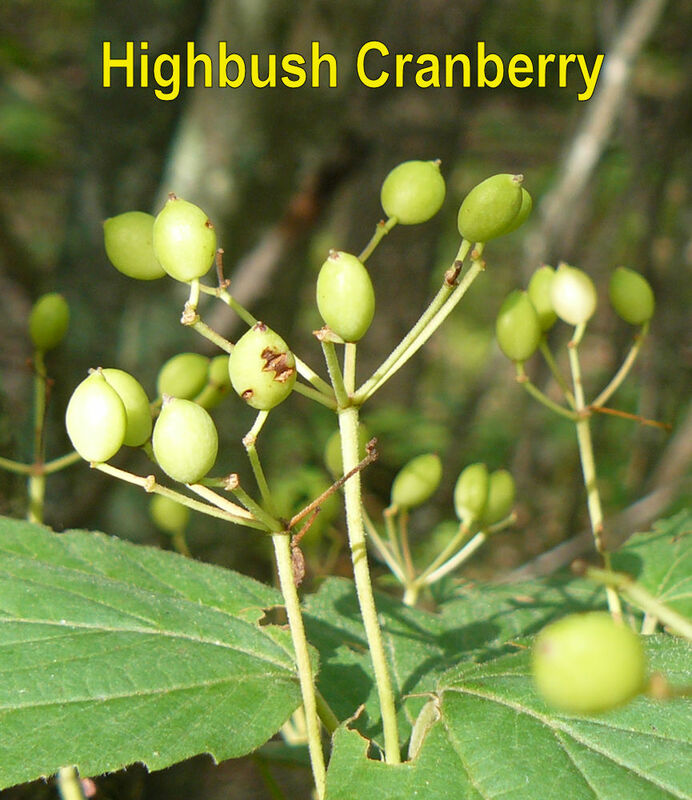 Also, a number of shrubs are so common that a person who walks in the woods will probably want to know what they are. 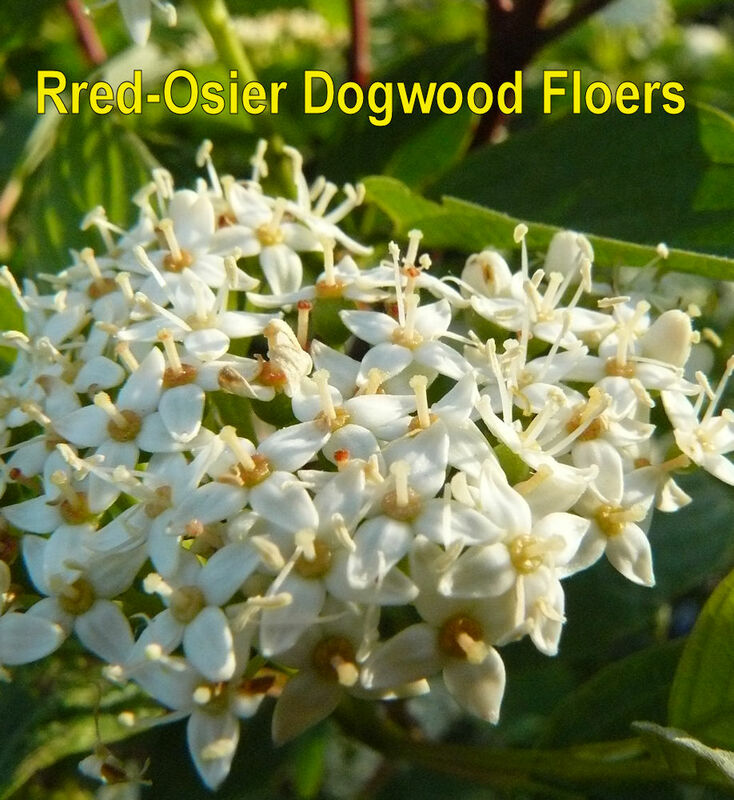 Other Names: Red-osier dogwood, gray dogwood, silky dogwood, etc. Family Cornaceae. 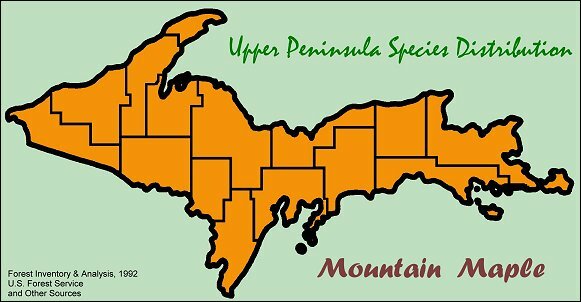 There are about 6 species of Cornus in the U.P. 4 of which are shrubs. 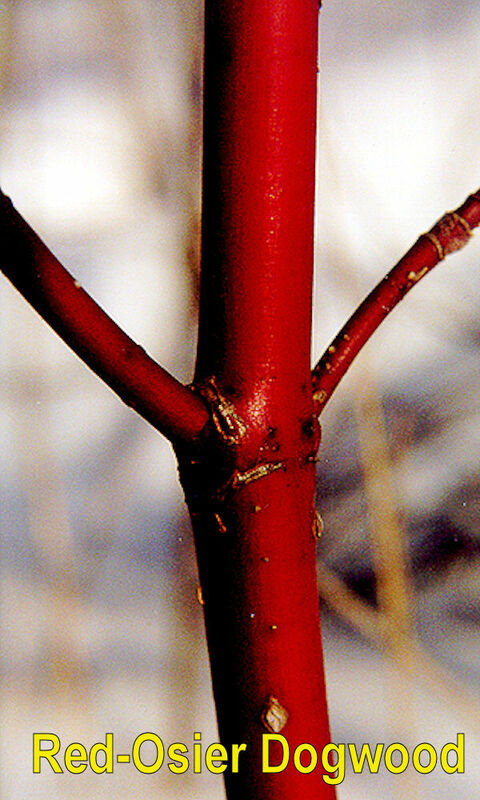 The most commonly noticed is probably red-osier dogwood (Cornus stolonifera) due to it's bright red or purplish STEMS. 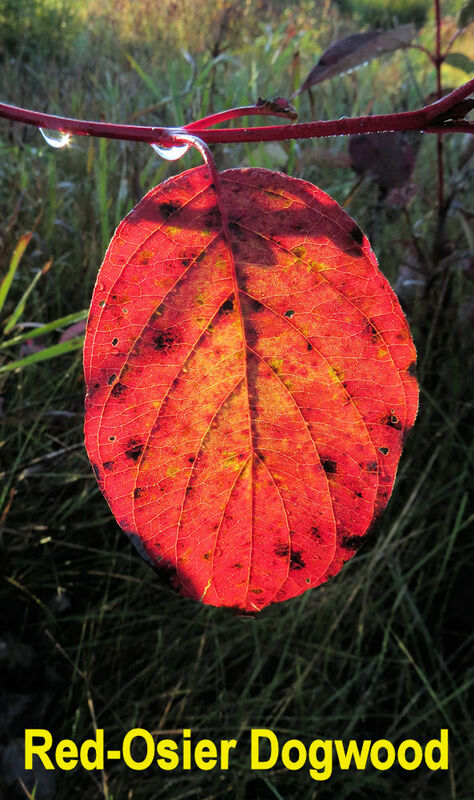 The LEAVES are simple, with smooth margins. 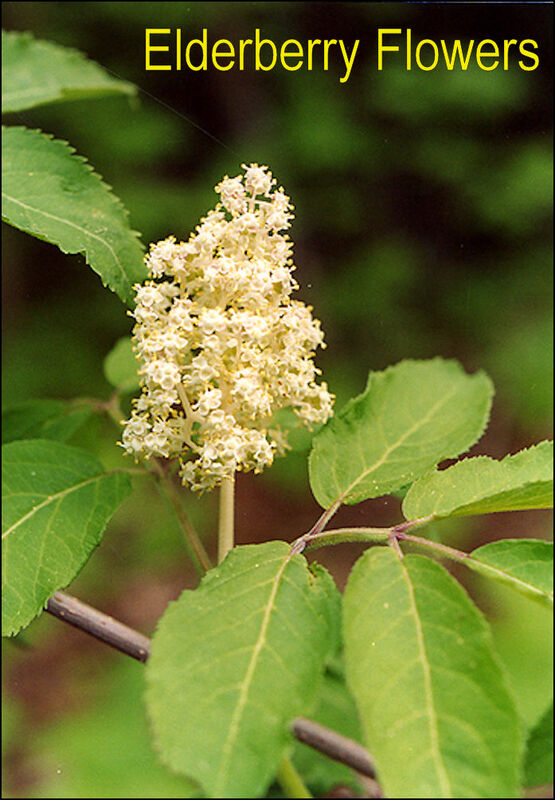 White-yellow FLOWERS mature into white BERRIES in the summer. 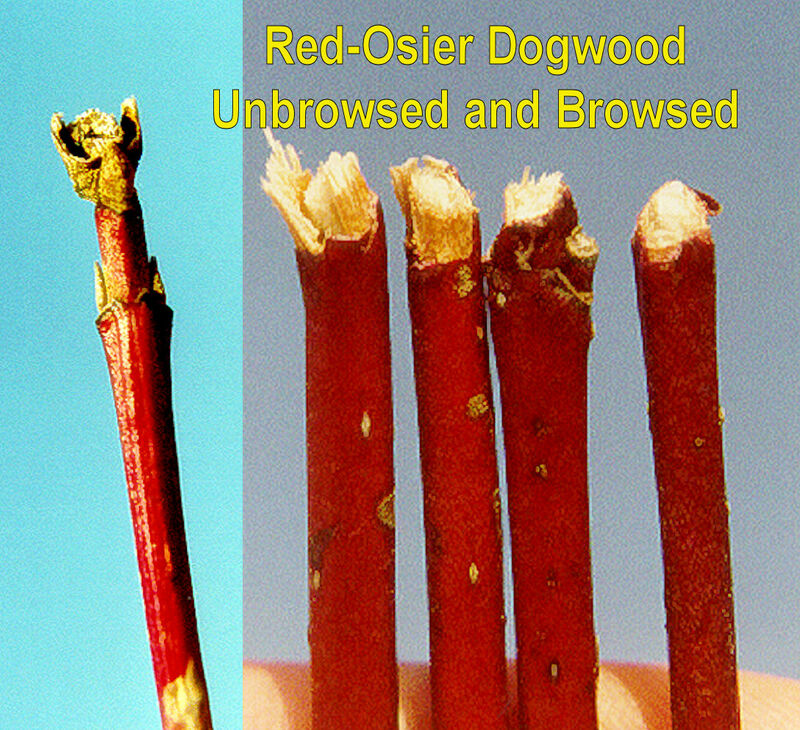 Red-osier dogwood colonizes old fields and moist soils. 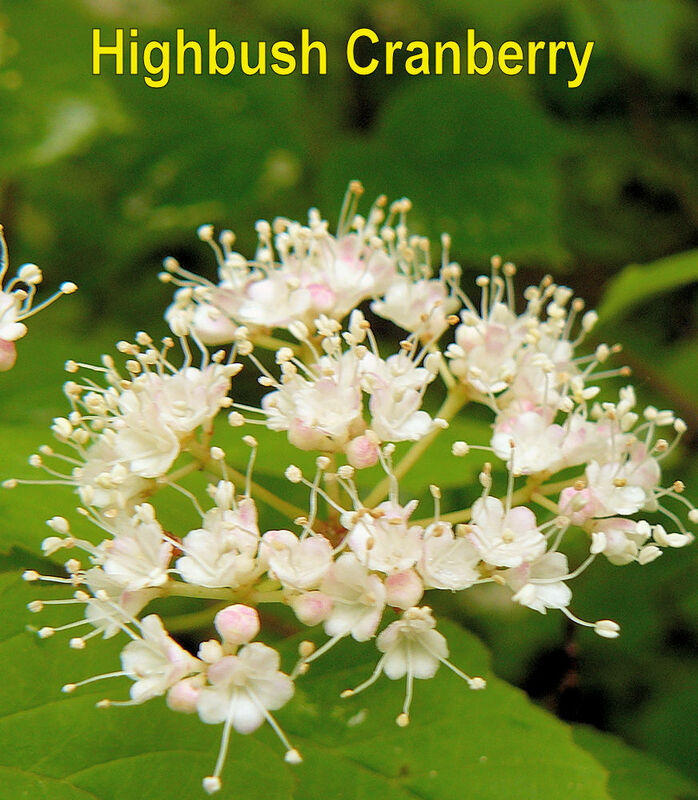 The reddish thickets can often be identified while driving down the road. 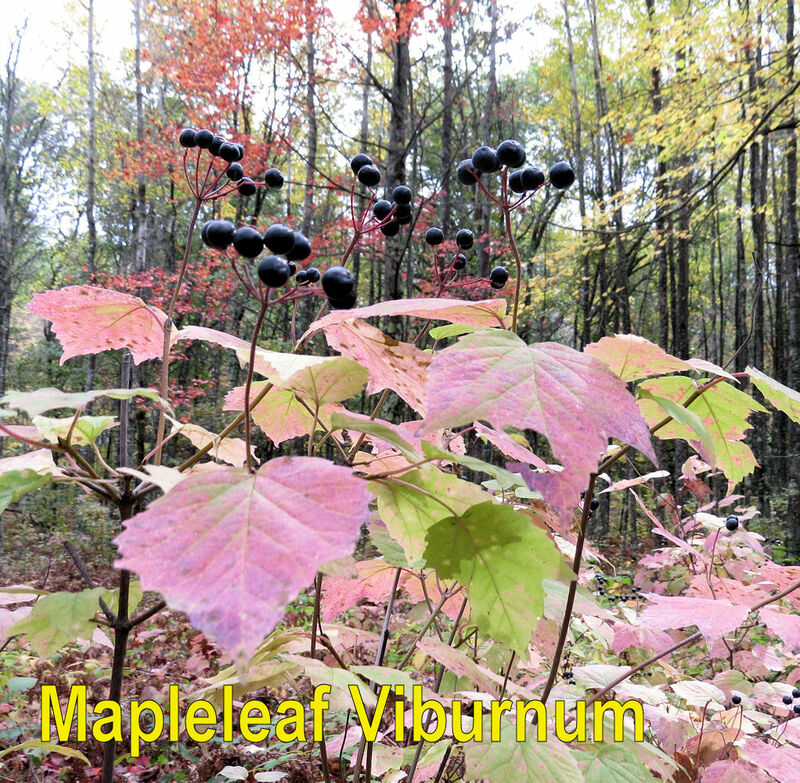 Other possible dogwood shrubs of the U.P. 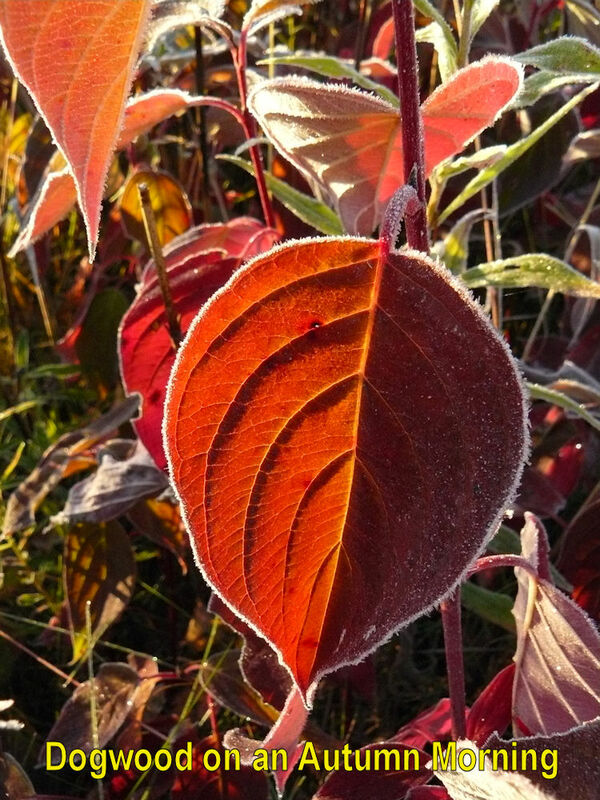 are red-panicle dogwood (C. racemosa), alternate-leaf dogwood (C. alternifolia), and roundleaf dogwood (C. rugosa). 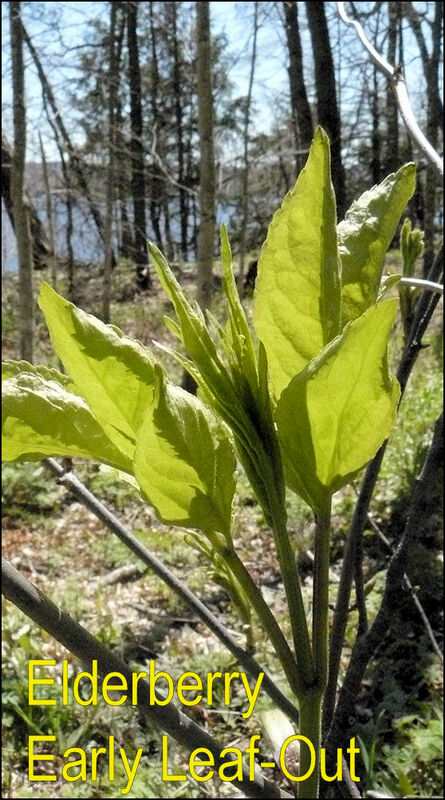 Beware of the alternate-leaf dogwood! 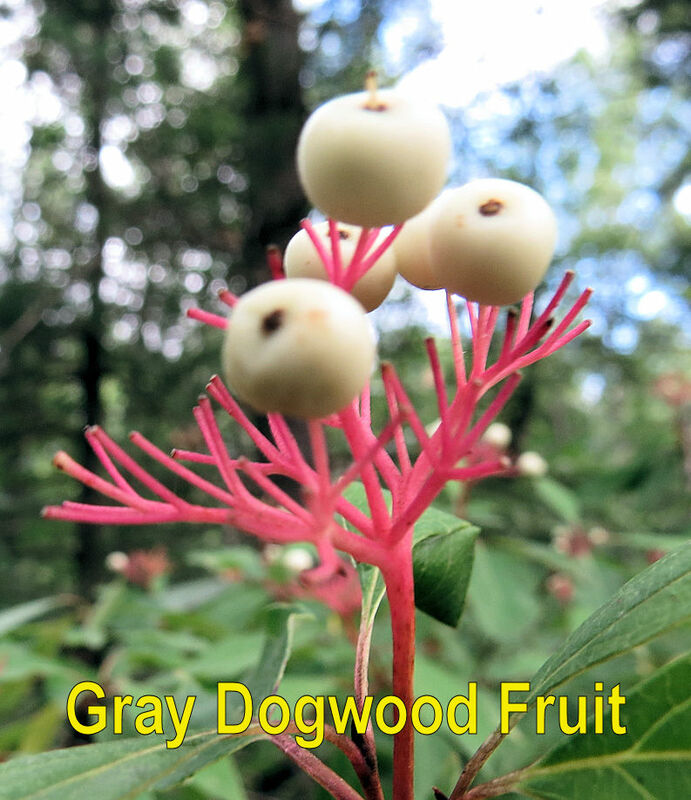 It's one of the few dogwoods that are NOT oppositely-branched. 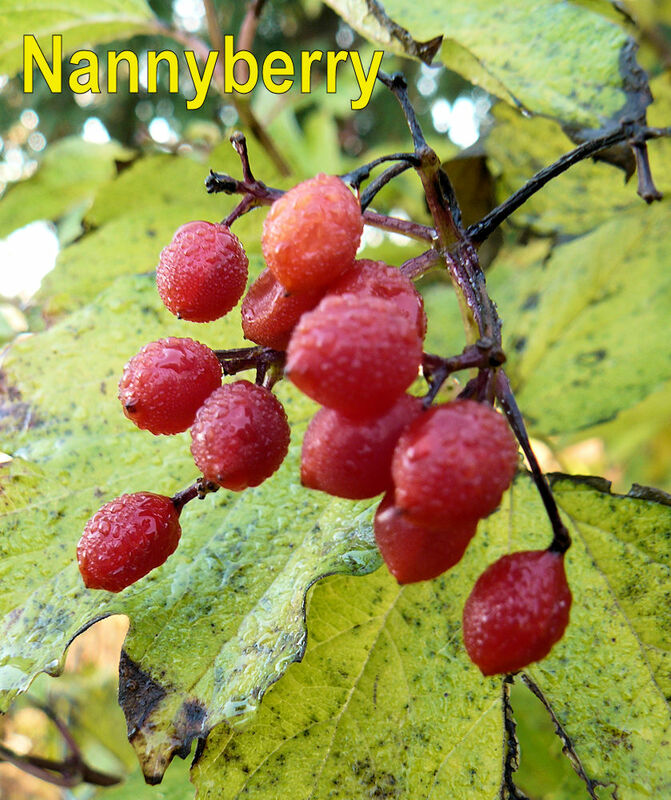 Family Aceraceae. 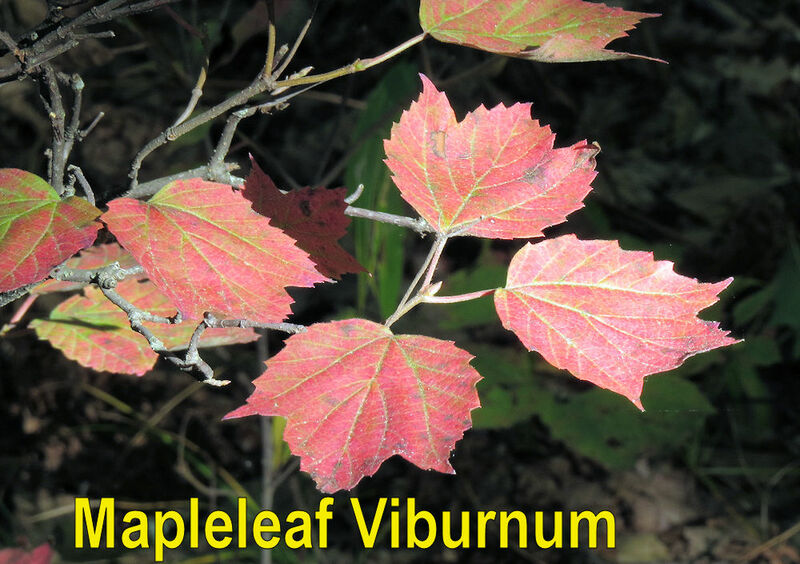 Striped maple is one of the easiest shrubs to identify due to the prominent GREEN STRIPES that run up and down the stem. 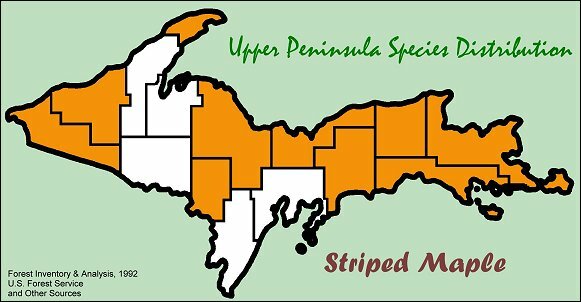 Sometimes striped maple can grow to a small tree, which is actually not unusual along Lake Superior. 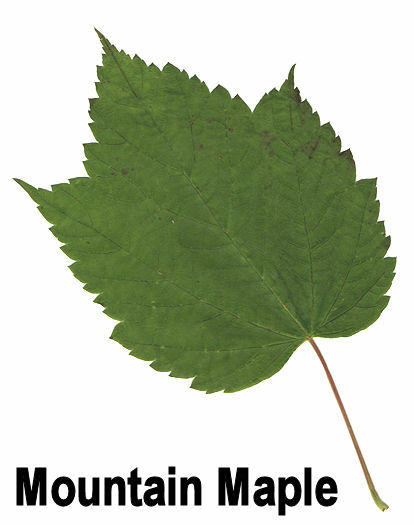 The LEAF has three sharp points and a heart-shaped base. It's about 4-6 inches long, almost as wide, and finely double-serrate. 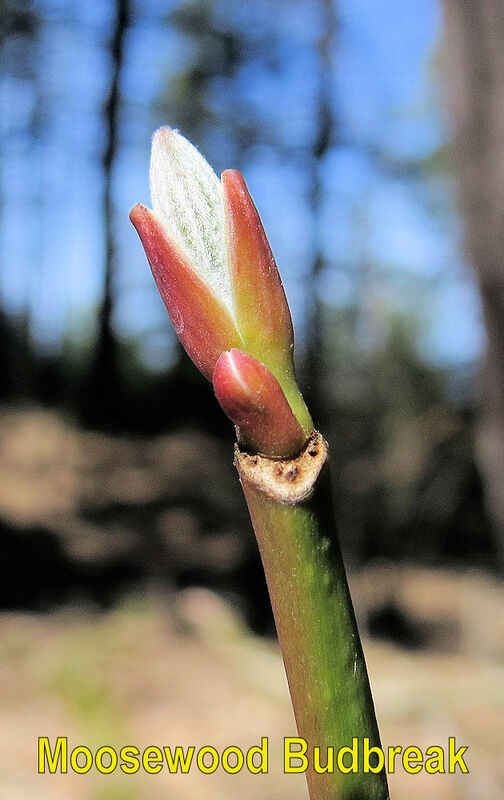 Terminal BUDS are blunt and 3-4 times as long as wide. 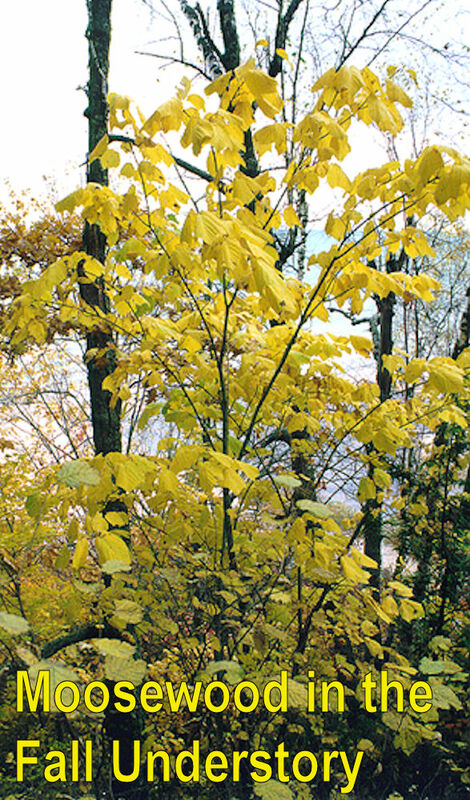 Small yellow FLOWERS droop in a line under the leaves. The stubby, paired "helicopters" are about one inch long. The SEEDS are "dented" on one side. 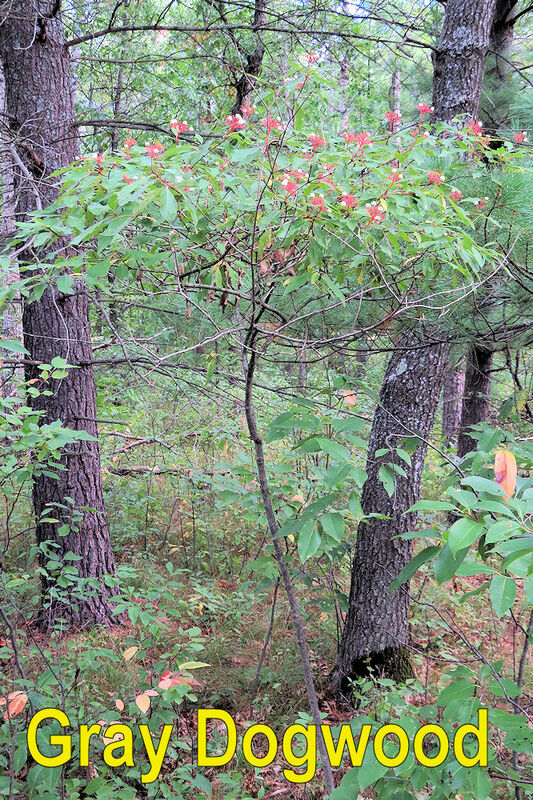 Striped maple is quite tolerant of shade and is sometimes a common in the understory of northern hardwoods growing on moist, somewhat sandy SOILS. Family Aceraceae. 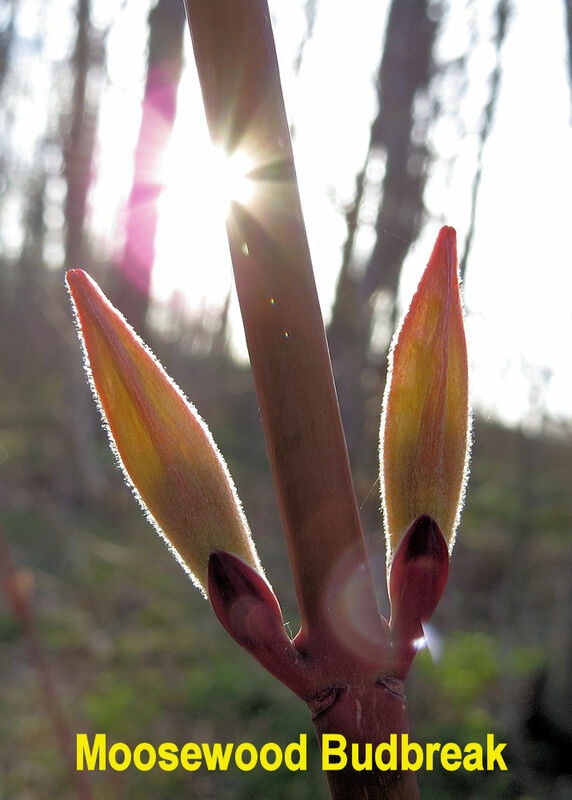 LEAVES are similar to striped maple but the teeth are a little larger and leaf stems sometimes run red. 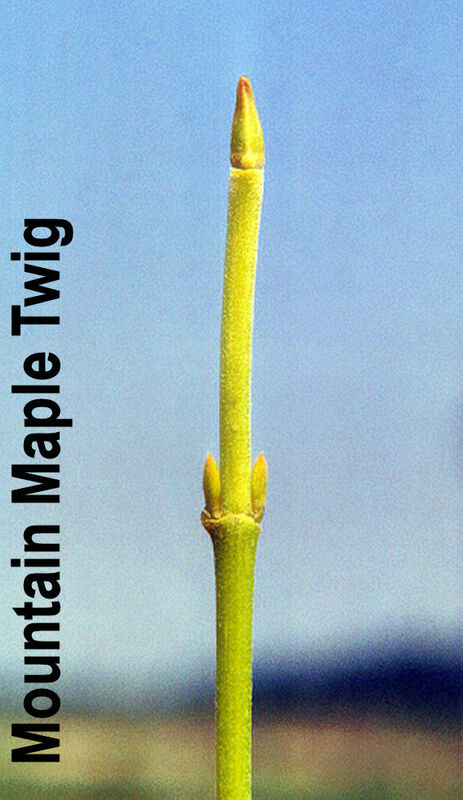 Terminal BUDS are about twice as long as wide and somewhat sharp-pointed. 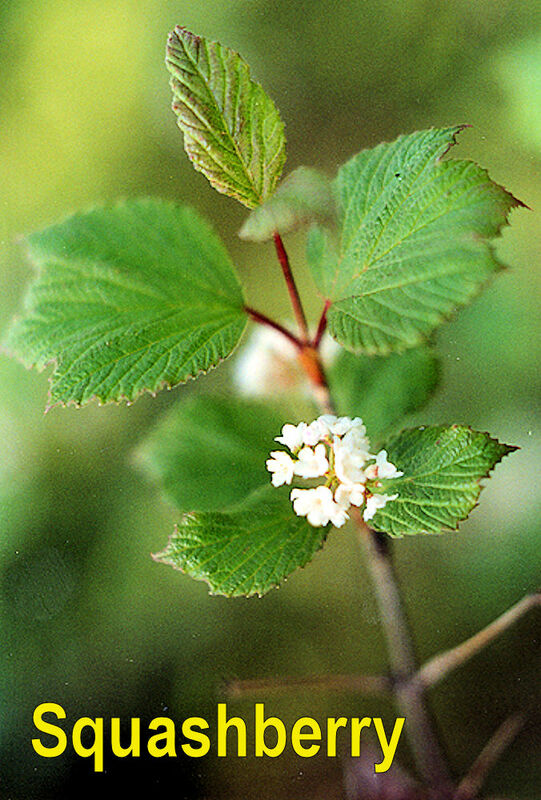 Small, white, delicate FLOWERS are arranged in an upward-pointing spike. 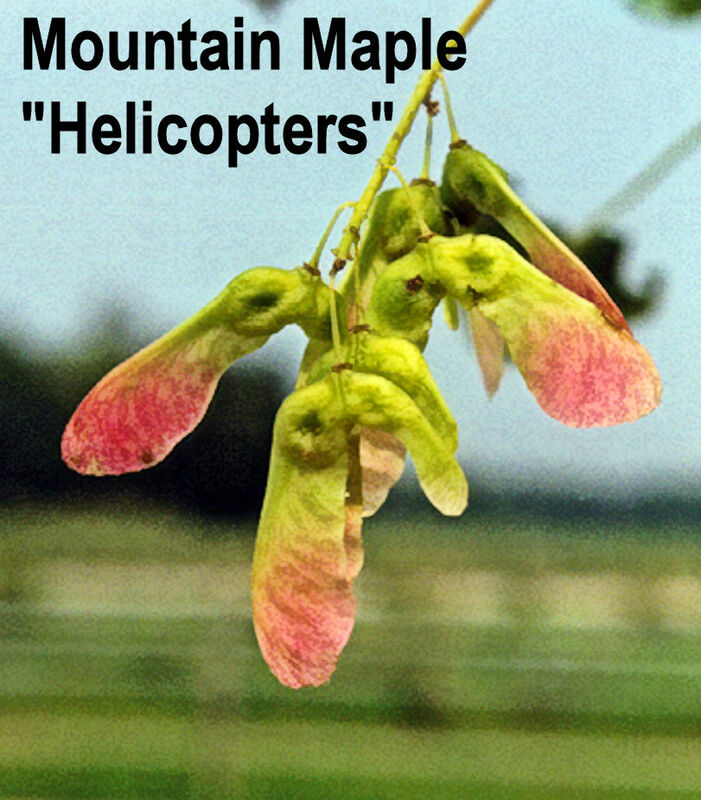 The stubby "helicopters" are 1/2-3/4 inch long and hang in elongated clusters which sometimes stay on the tree into early winter. They start out bright red in mid-summer but "brown-out" by the fall. 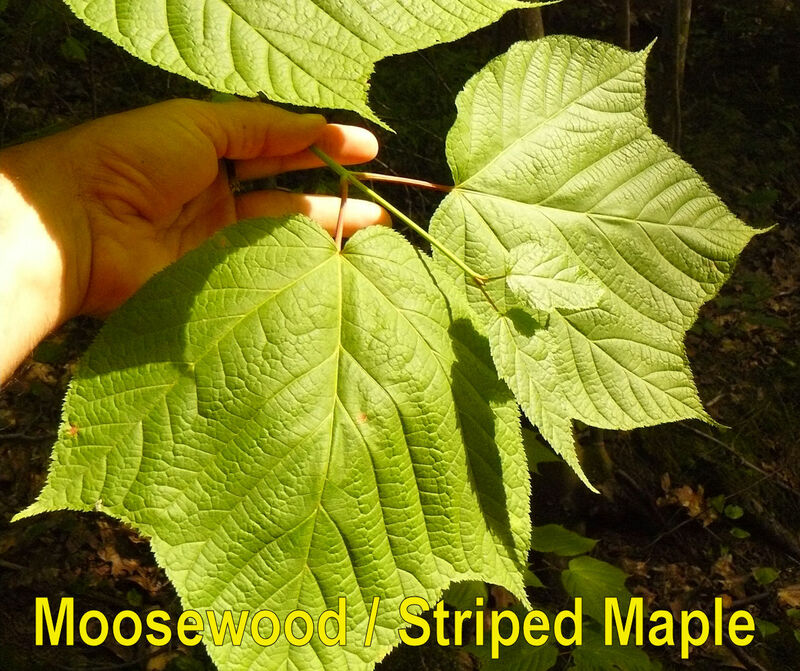 Like striped maple, it is tolerant of shade and grows in the understory of northern hardwoods. 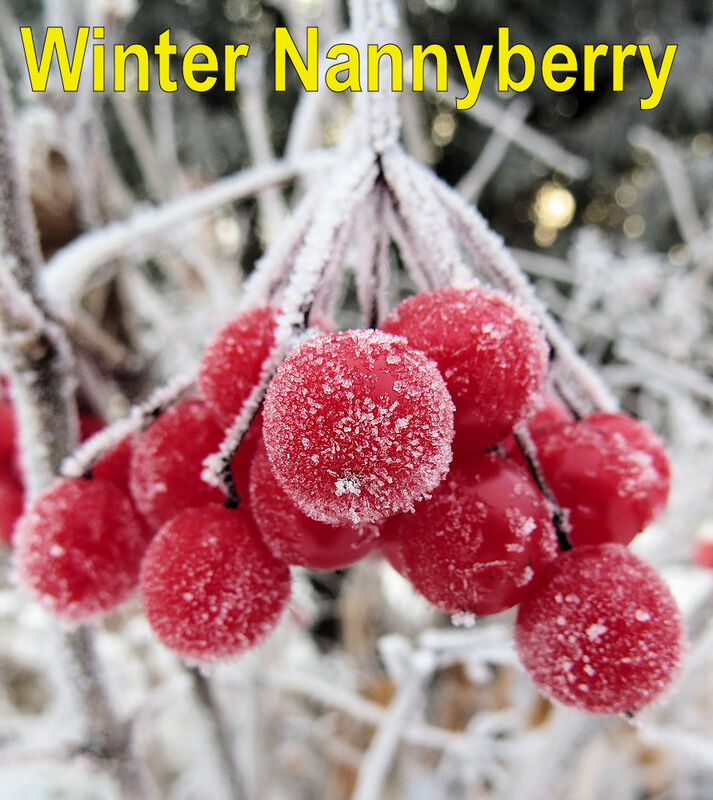 Other Names: Nannyberry, Arrowwood, High-bush Cranberry, Mapleleaf Viburnum, Squashberry, Mooseberry, etc. Family Caprifoliaceae. 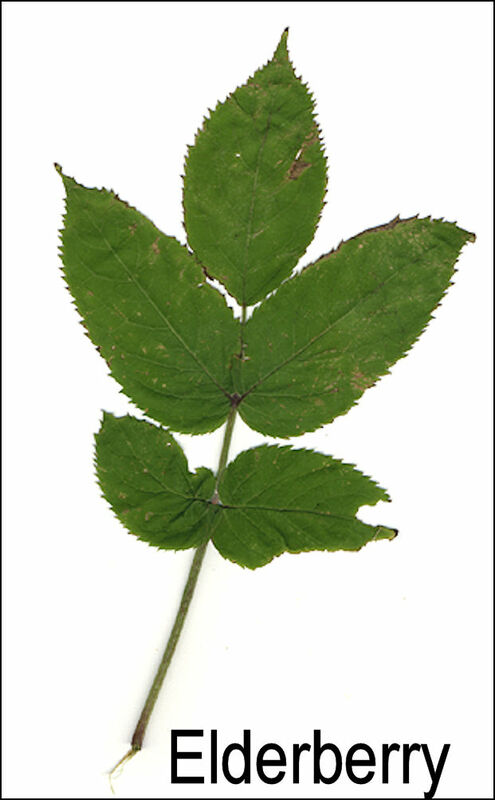 LEAVES are 3-pointed or simple and always with toothed margins. 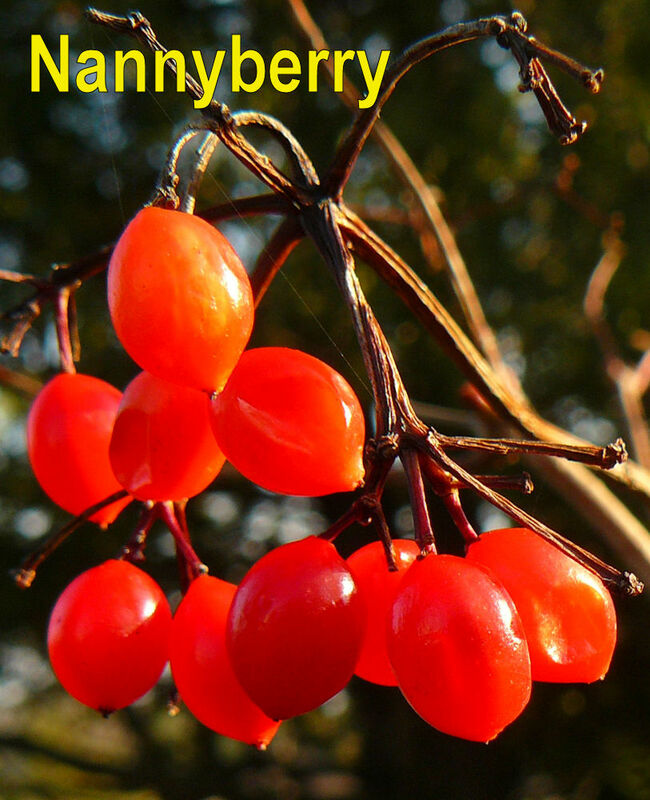 FRUITS are usually berry-like. 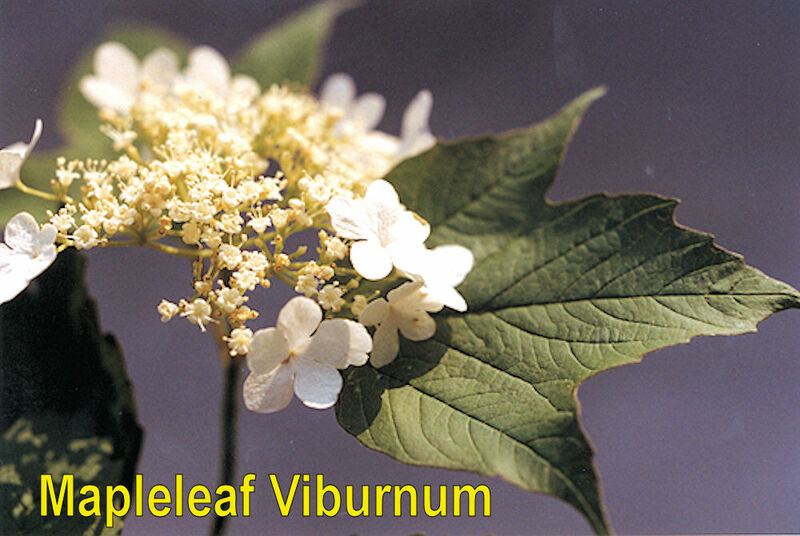 White FLOWERS are not usually showy and sometimes are arranged in small clusters. 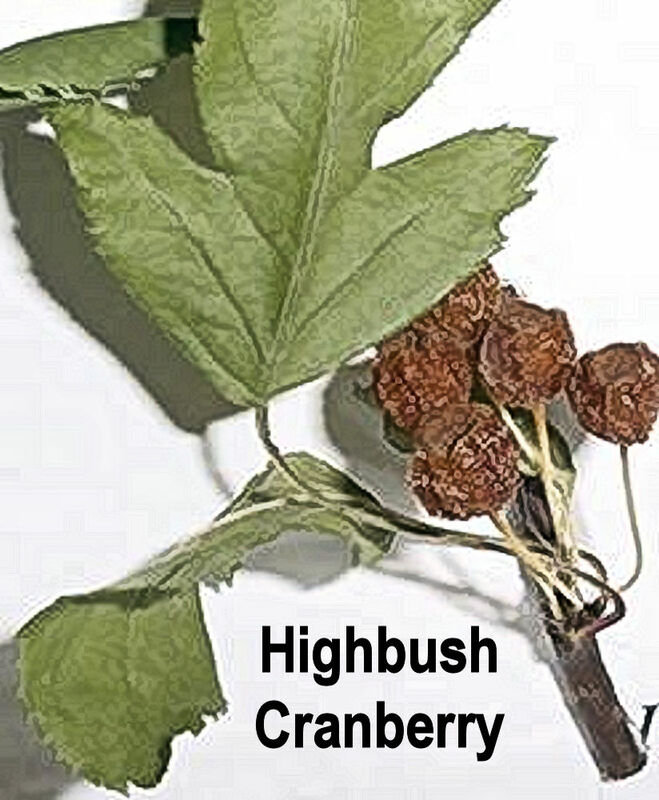 Terminal BUDS are variable but often only 2 scales. 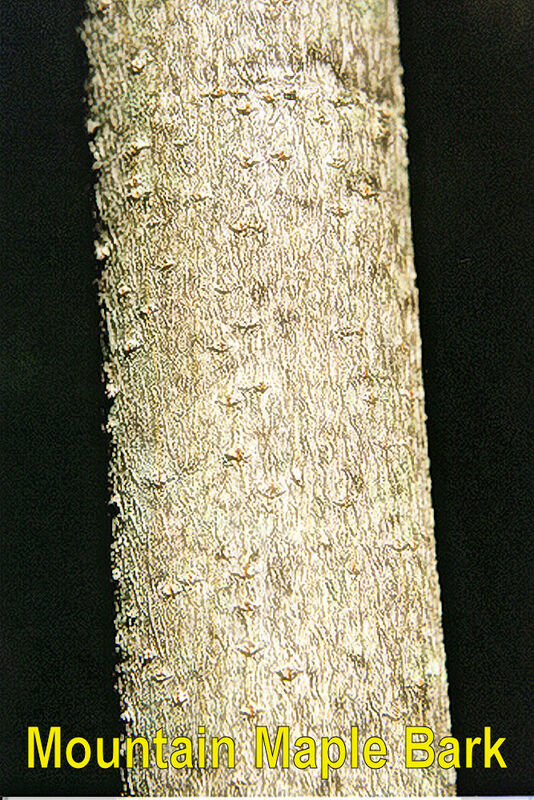 Bark is often gray and ordinary. 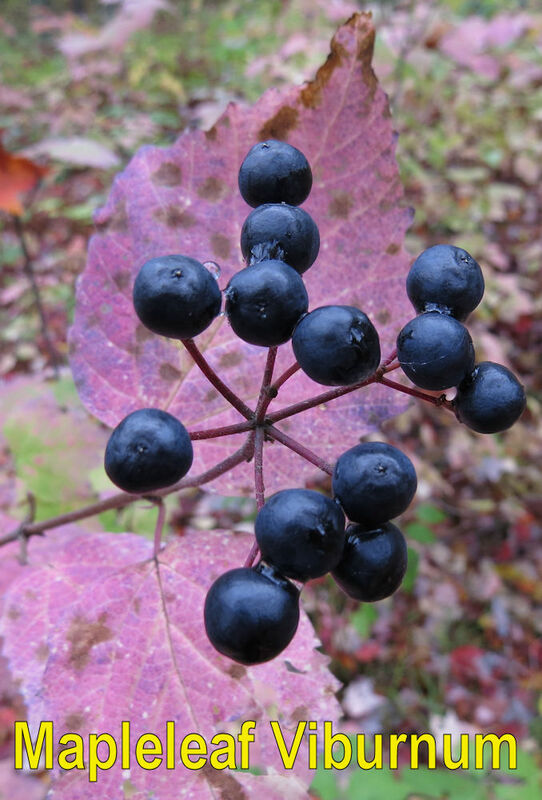 High-bush cranberry has tan bark. Family Caprifoliaceae. 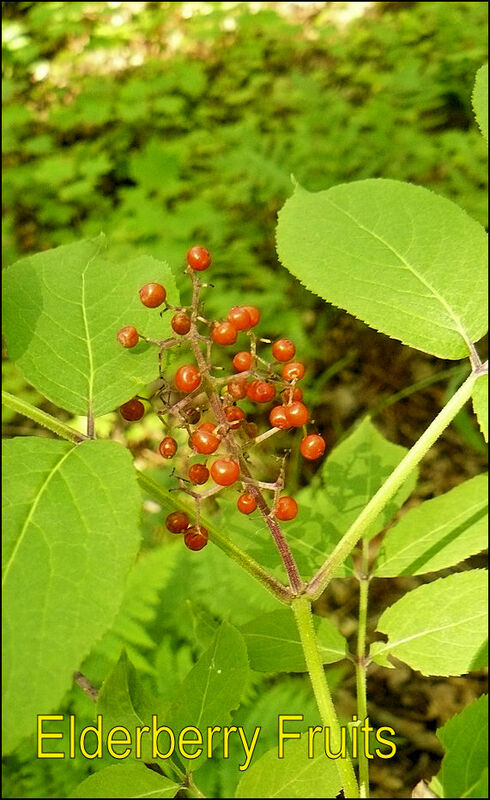 Two species occur in the U.P., red elderberry (S. pubens) and common elderberry (S. canadensis). 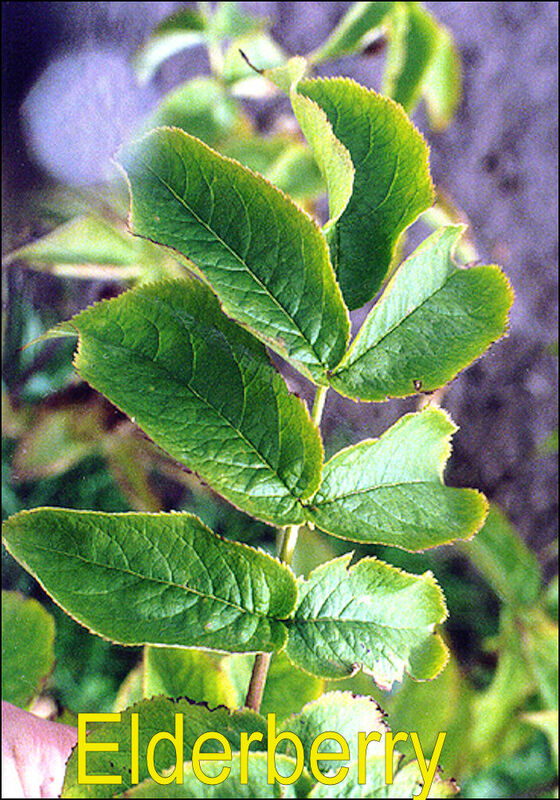 LEAVES compound, 5-7 opposite leaflets with toothed margins. 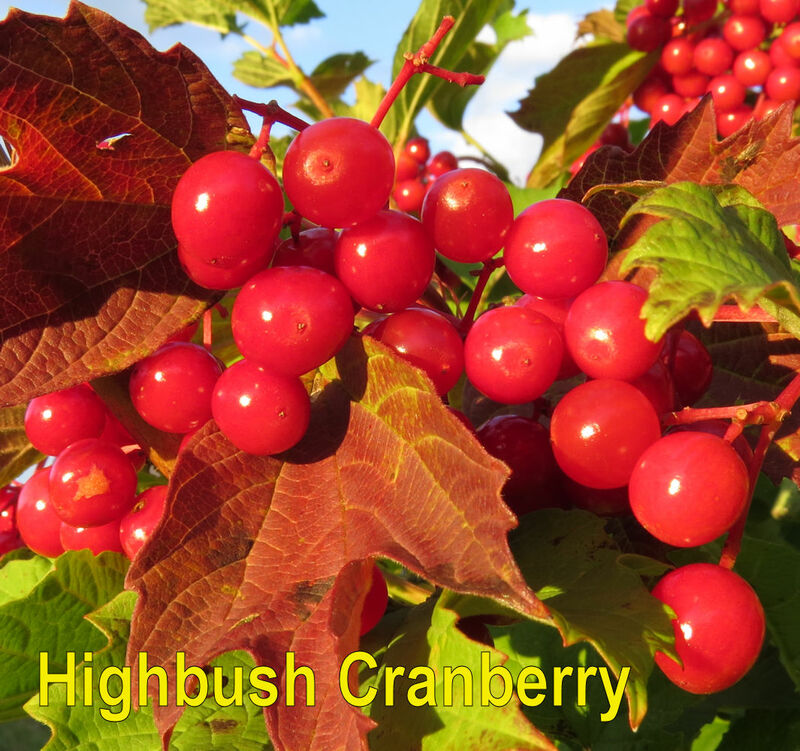 FRUITS are clumps of small berries, either red or purple. 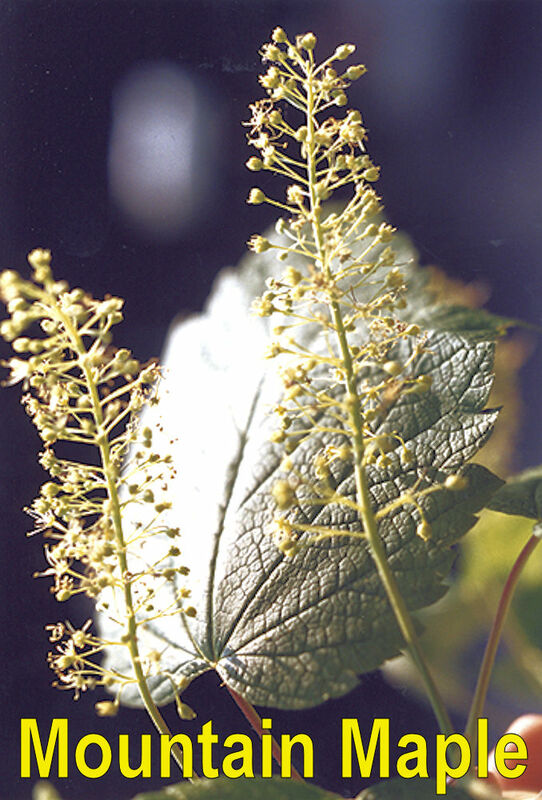 Small, white FLOWERS occur in flat-topped clusters. 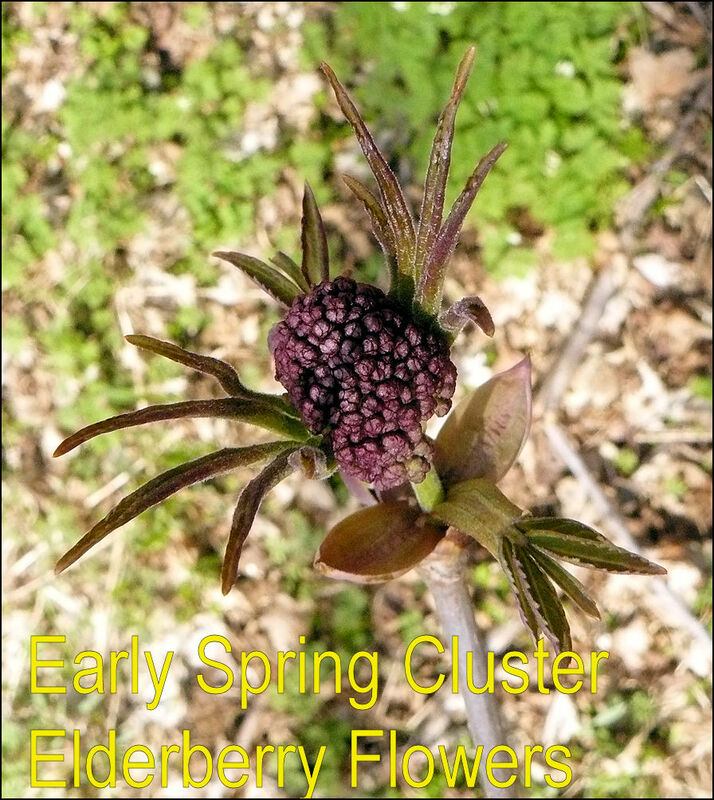 BUDS are large, purplish, and round in red elderberry but smaller, greenish brown in common elderberry. 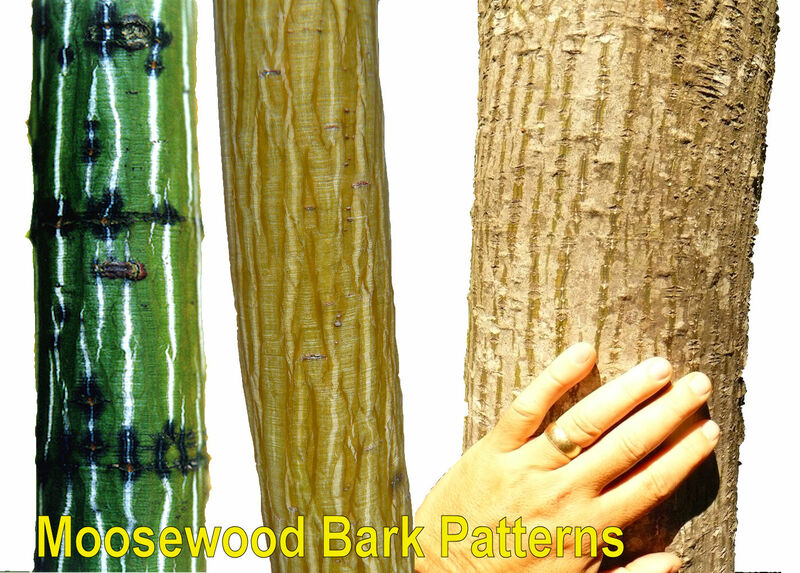 BARK is tan or light brown with little wart-like bumps. 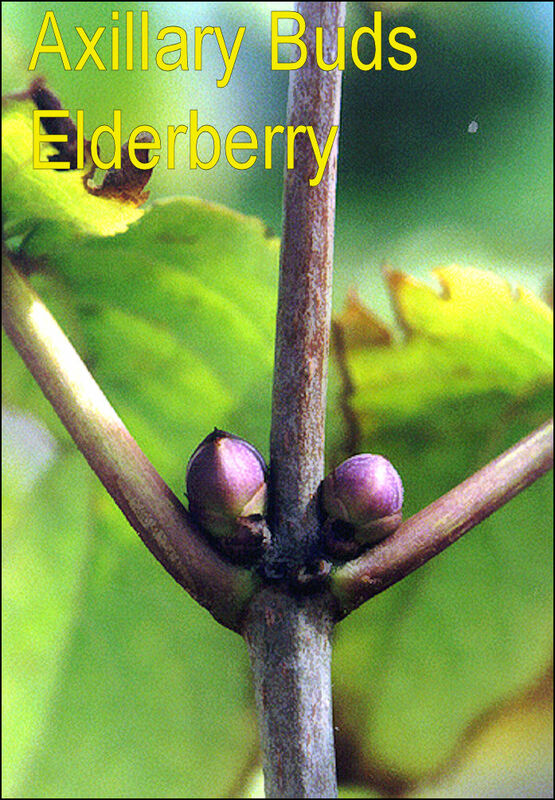 The PITH is soft and spongy, brown in red elderberry and white in common elderberry. Crush ed leaves and twigs are stinky. 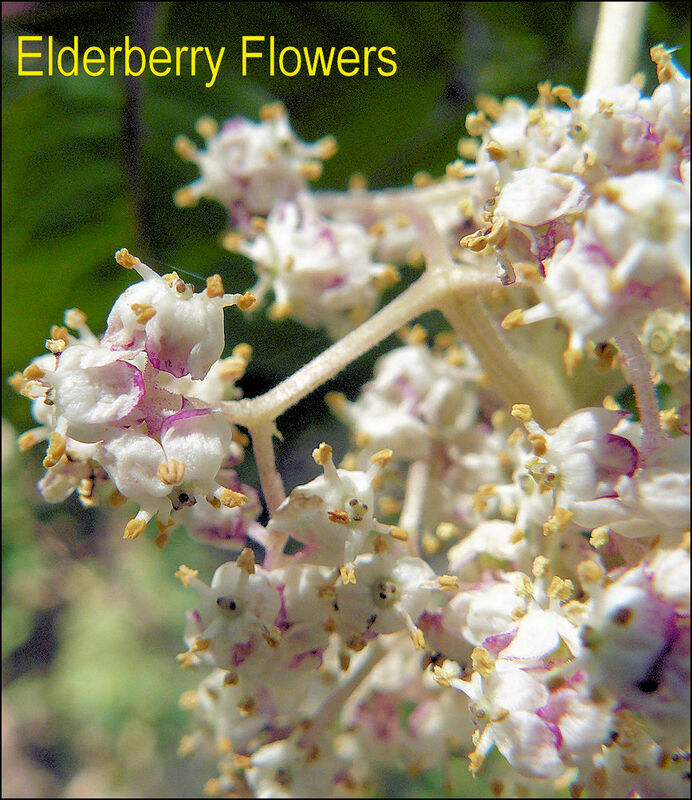 Elderberry is locally common in an open understory.